Good point or bad point? Roma and Atletico start their CL campaign with a nil-nil draw. We are at the beginning of the season, Roma are still at a development stage, Atletico are already massive team in Europe, so we really did not know what to expect. 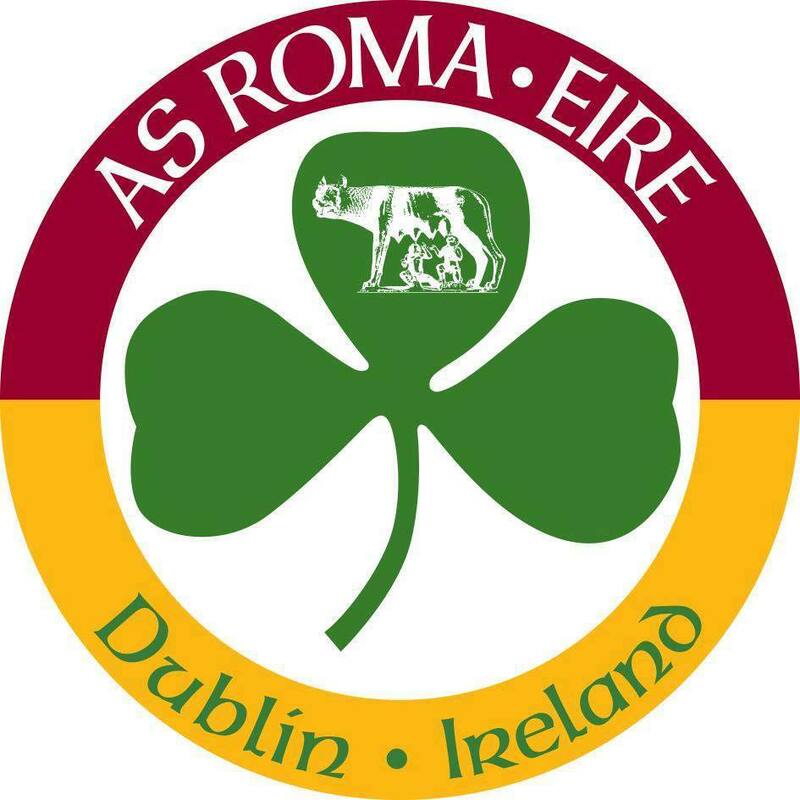 Roma started well in thew first half challenging the spaniards, a couple of chances wasted, then a couple of dubious penalties not given by the referee. Atletico came back stronger especially in the second half, expressing a clear superiority in team play. Roma still lacks fitness, quite evident by the way the spanish side led the game in the last half-hour, missing some incredible chances. We can argue that with more stamina Roma could have done better, even to win the game, but instead decided to settle for a point. And rightly so. Atletico could have put game beyon doubt, even in the dying seconds. keeper Alisson was just superb to deny them victory. Clearly, there is work to be done. It will take time to be at 100% for 90 minutes. Dzeko and Strootman did not impress. The defense looked a bit better. Some positives from Nainggolan and Perotti. At least, Roma showed resilience. 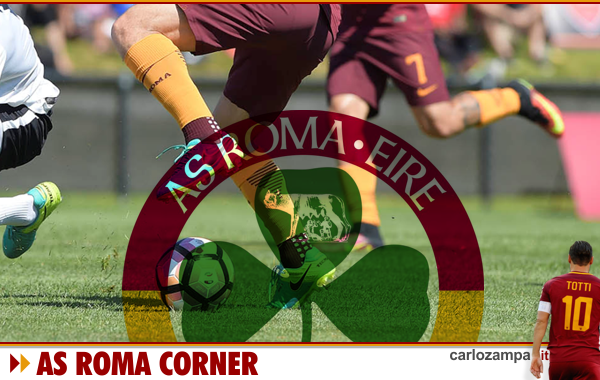 Di Francesco understood was important to start the campaign with no defeat. And yes, one could argue that like the Inter game, denied penalties could have swing the game in our favour. But here, let’s face it, it’s not really applicable. Atletico are just a superior side, and Roma need to catch up, maybe the return of Schick, Florenzi and Karsdorp will bring that extra stamina and class we need to compete at this level. So, we take the point. Now let’s catch up in Serie A. Daje Roma!